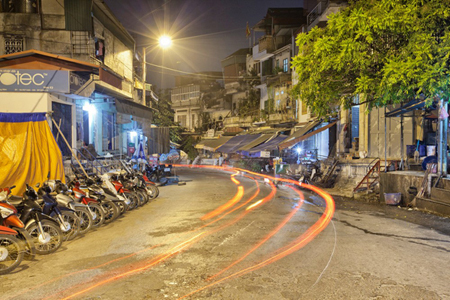 A French photographer has spent six years working on his set of photos depicting Hanoi at nighttime, being displayed at the l'Espace. 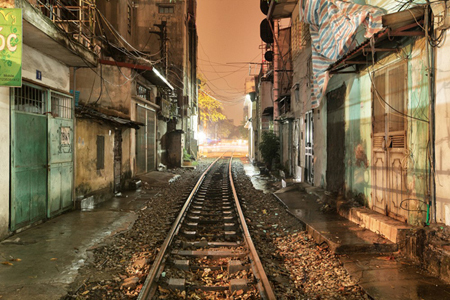 Sébastien Laval, a French photographer has spent six years working on his set of photos depicting Hanoi at nighttime, being dislayed at L'Espace, 24 Trang Tien Street, Hanoi. 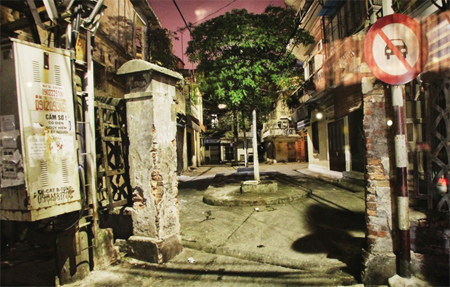 The photos show both the silence of the streets and the life which hides behind closed doors. Mr. 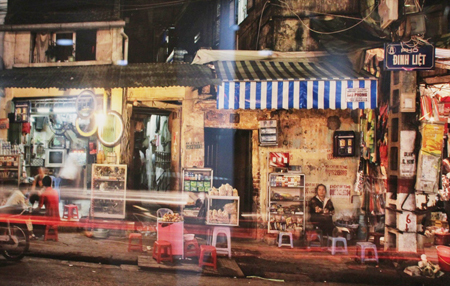 Le Ha, an elderly visitor, said the photos show a profound view of different aspects of the life in Hanoi. 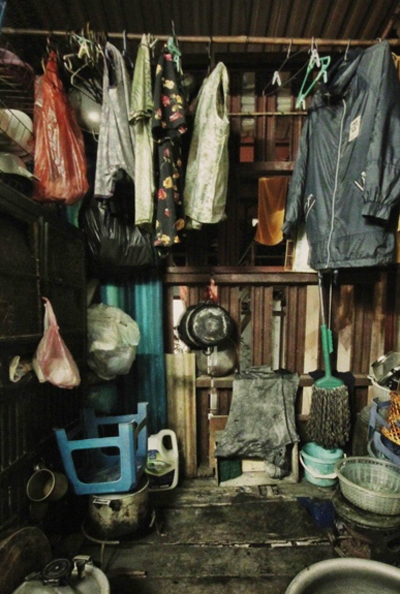 The collection is not portrait-oriented, however many photos capture intimate images of people. 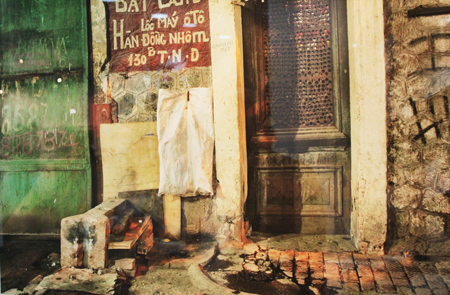 The photos that make up the the exhibition were taken between 2007 and 2012, and are called called "Hanoi 18h/6h". The exhibition will last until January 13, 2012.